Clementi is located at west between Jurong and Dover Singapore. This area is commonly refers as most prominent HDB estate in the Clementi region. The area also consists of many landed properties including Palms @ Sixth Avenue, a freehold cluster landed house by MCL Land Pte Ltd. 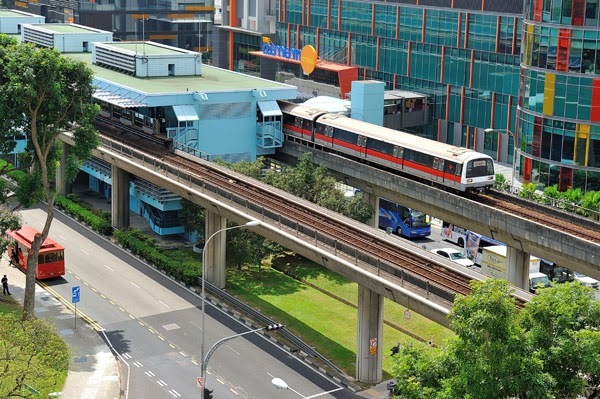 Nearest MRT is Clementi MRT station, this station serves the local residents along with Dover MRT station which is situated very near to Clementi area. Prominent School nearby include Nan Hua Primary School, Clementi Primary School, Tanglin Secondary School, Nan Hua High School and more. Shopping centres, restaurants and other entertainment avenues are burst around the Clementi. Some of the most popular places are Clementi Shopping Centre, West Coast Plaza, West Coast Recreation Centre and Clementi Town Centre.